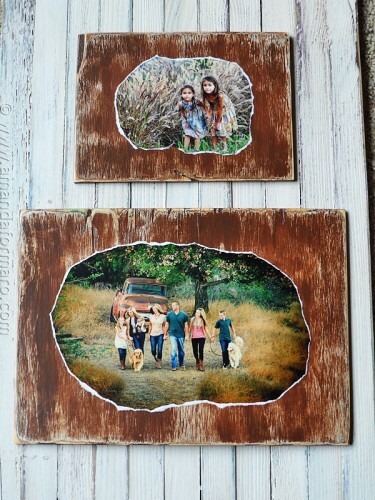 Custom portraits on wood and wood signs are perfect for preserving those special memories or decorating your home. Discounts available when ordering multiple items. Photographers, contact me directly for special pricing! 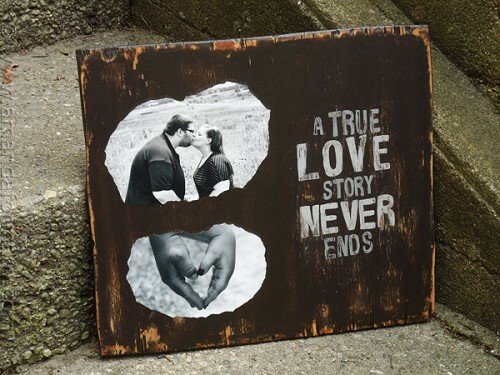 For portraits, standard pricing includes photos up to 11×14 print size, one photo per plaque, and rustic finish. Additional photos, special finishes, and wording or phrases carry an extra charge, quotes available. Standard colors include rustic brown, antique white and black. Custom colors are available at no additional cost! 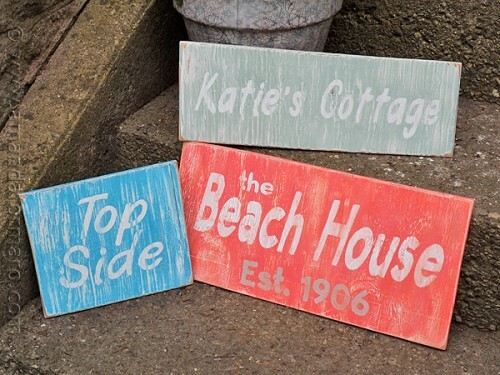 All signs are hand lettered and painted. Simply mail your photo to me and I will do the rest! I would be happy to create something for you! If you are interested in a quote, please contact me directly.